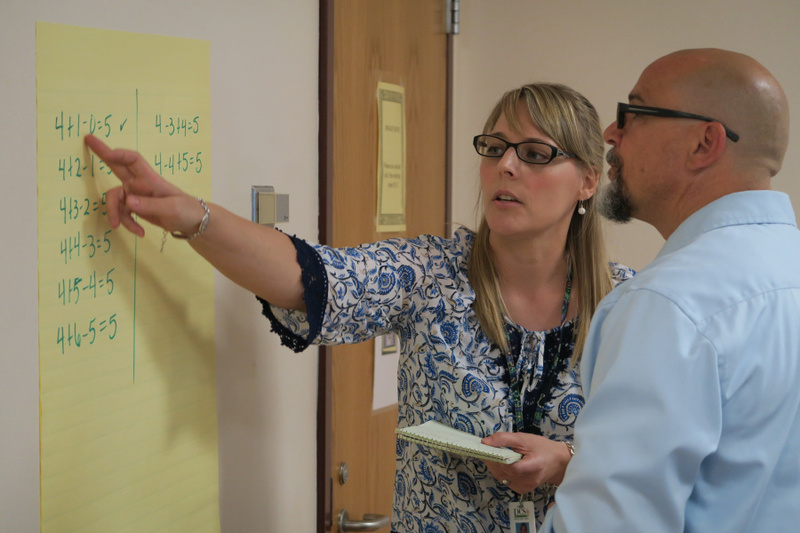 The events give educators an opportunity to come together and share their perspectives about issues, challenges, and best practices regarding mathematics education and leadership. 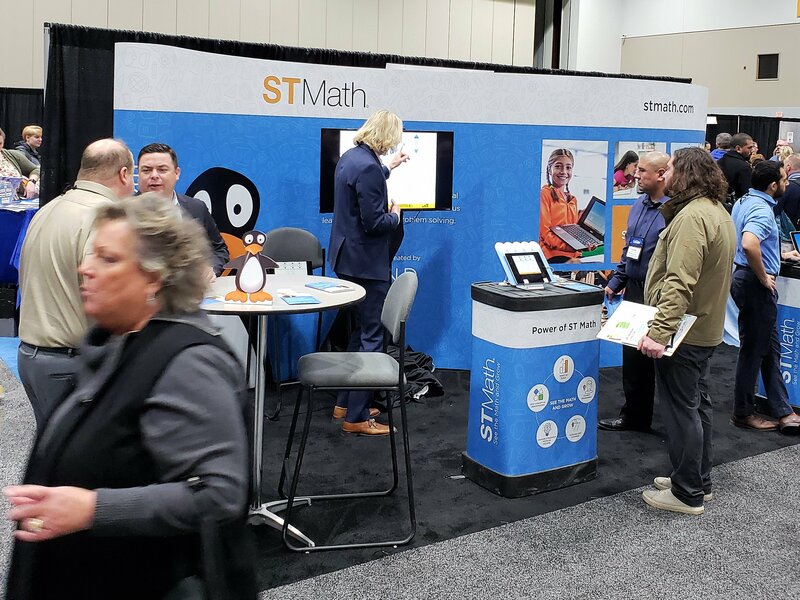 MIND Research Institute, creators of ST Math, will be on hand in the exhibit hall and throughout the week to share our views on the future of math education. Date and time: April 2, 11:15 a.m. to 12:15 p.m. Description: Society has a math problem, and it's not one that can be solved by traditional methods. To improve outcomes at a significant scale in our education system, we must become adept at changing the culture of learning. In this presentation, Nigel will demonstrate how neuroscience, motivational research, and innovative technology can transform mathematics and learning for students, teachers, and parents. Date and time: April 3, 12:00 to 12:30 p.m. Description: Advances in brain research have moved educators closer than ever before to teaching math the way the brain actually learns. 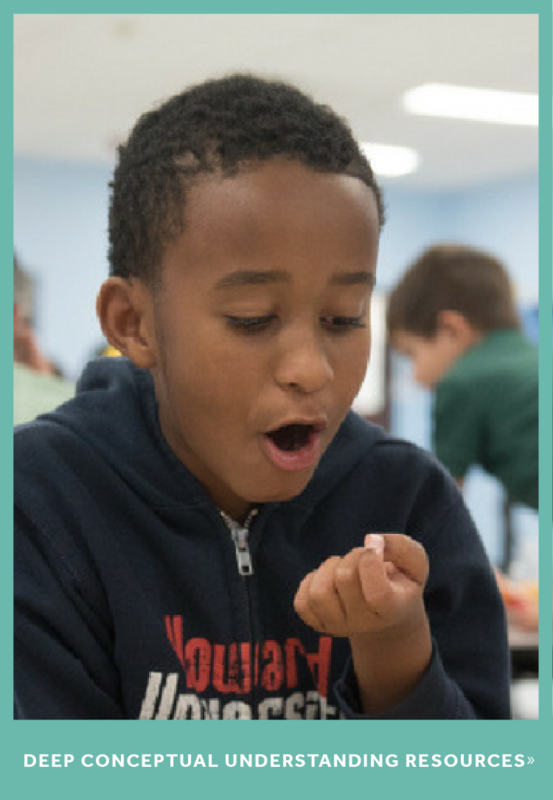 Journey with Nigel to uncover a neuroscience-based, unifying theory that promotes deeper engagement, deeper thought and deeper learning. He'll share insights on how our brains learn and how to create active classroom environments that foster student success in the 21st century. Date and time: April 4, 11:00 a.m. to 12:00 p.m. Description: In order for students to truly gain deep conceptual understanding, they must be able put ideas into words, as well as explain and justify their reasoning. 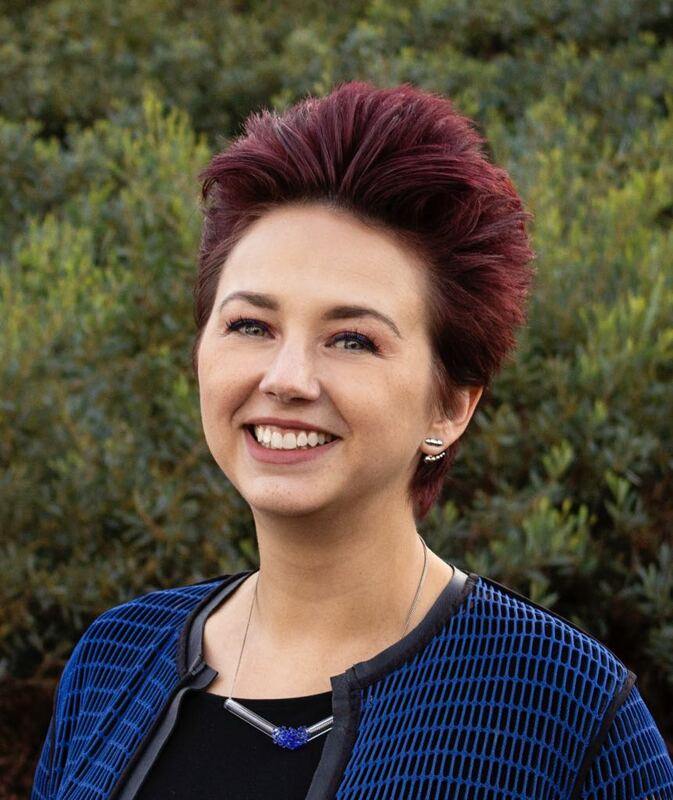 Erich will share ways that educators and educational environments can foster meaningful discourse, problem solving, and communication in the classroom. 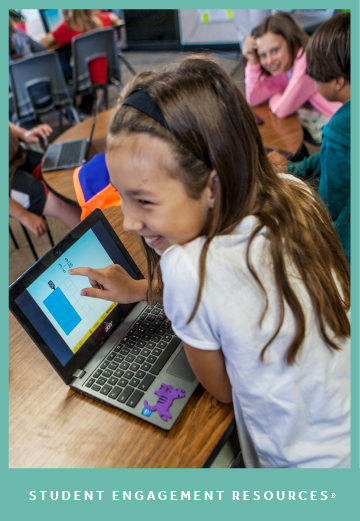 And stop by our booth to see ST Math in action and meet the team! If you can’t make it to the conference, you can still keep up with the fun on Twitter @MIND_Research and @stmath. Follow all the action at #NCTMSD2019 and #NCSM19.